Are you experiencing symptoms of hearing loss? 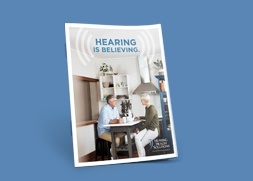 The symptoms of hearing loss aren’t always obvious and, if left untreated, could cause you more issues down the road. Take this short quiz to see if you might be experiencing symptoms. There’s a lot to learn about hearing health, and understanding your options can be overwhelming. 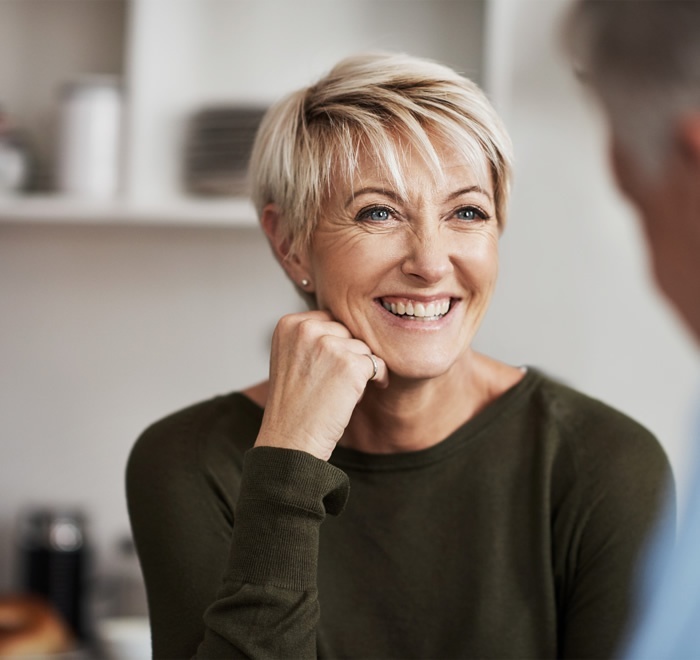 From signs and symptoms to devices and treatment options, if you’re unsure where to start in addressing your hearing loss, this guide is for you. Take the first step toward better hearing and schedule your free screening with Hearing Health Solutions today! Fill out the form below and we’ll contact you to set up an appointment.